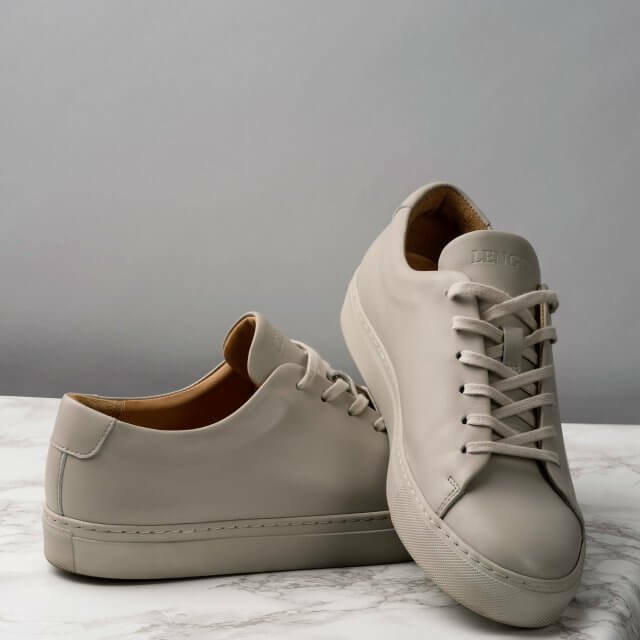 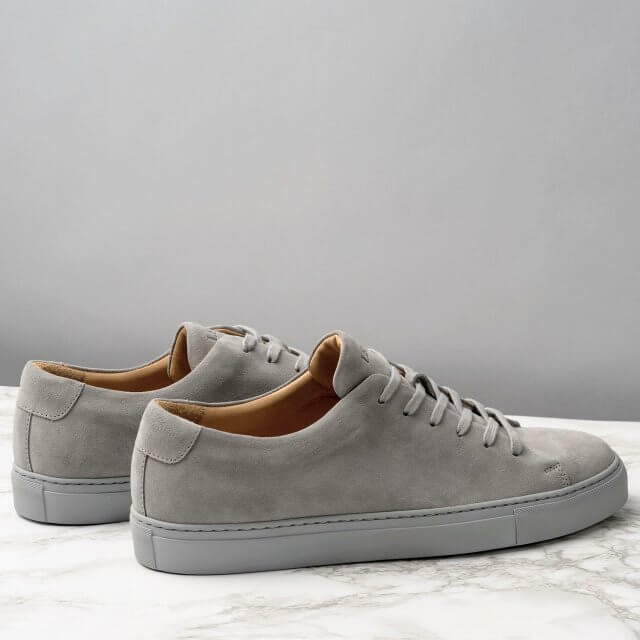 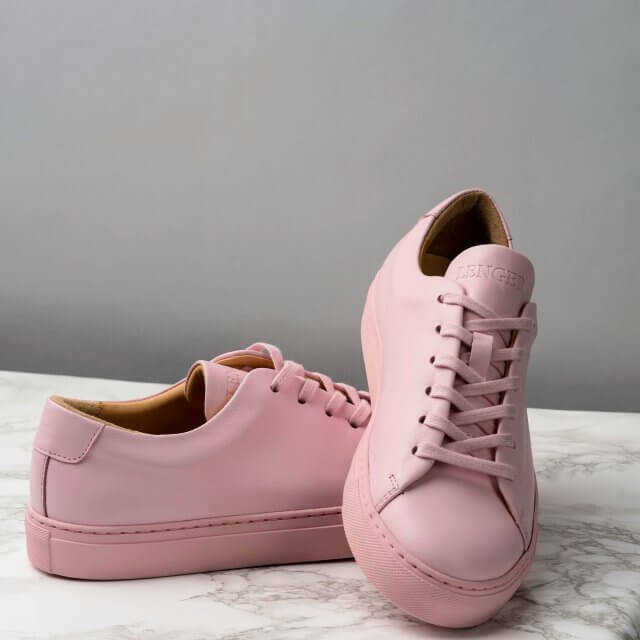 Lenger promises its sneakers will be handmade in Portugal from Italian premium materials including calfskin full grain leather and a sewed rubber sole used by a range of European luxury fashion houses. 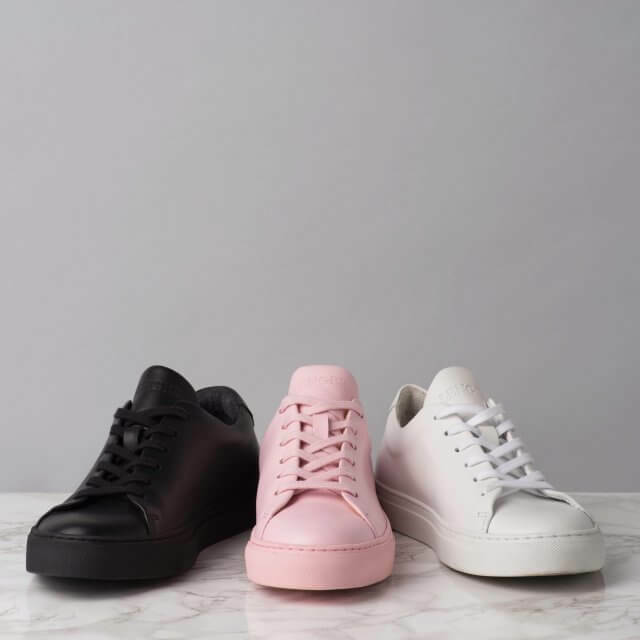 The sneakers will come in six different colours including pink, white, black, suede grey, olive and suede beige. 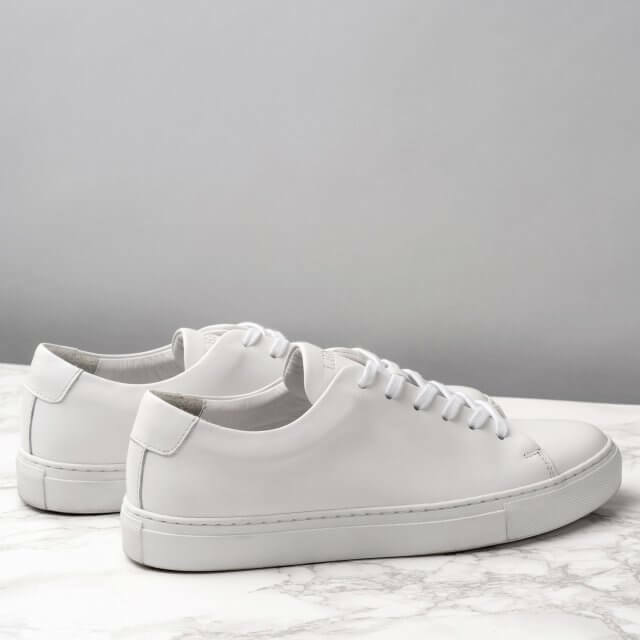 Besides the premium materials and stunning monochromatic colourways, the minimalist sneaker includes hidden stiches that round off the clean silhouette. 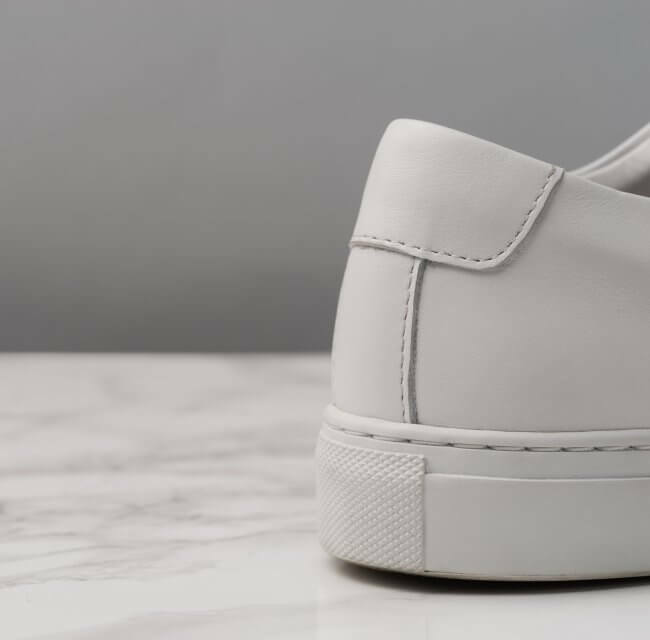 Part of the revolutionary luxury sneaker strategy is the aim to deliver the highest quality at a fair price. 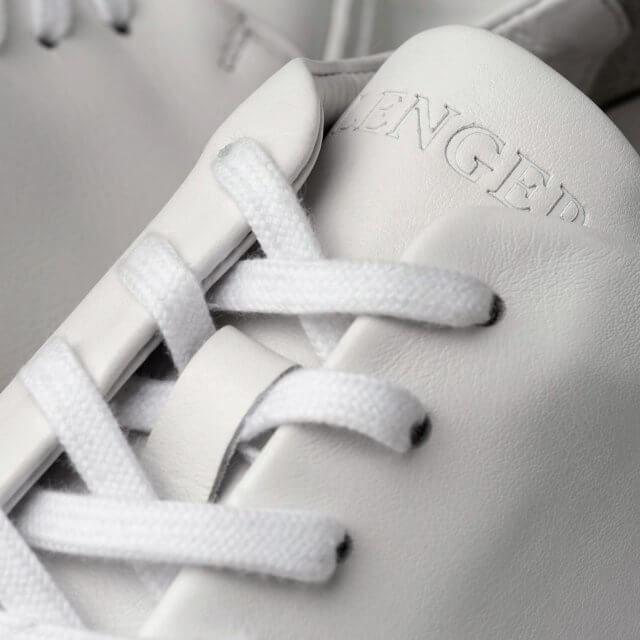 By cutting logistic costs and retailer margins from the supply chain Lenger is able to price the sneakers at 139€. 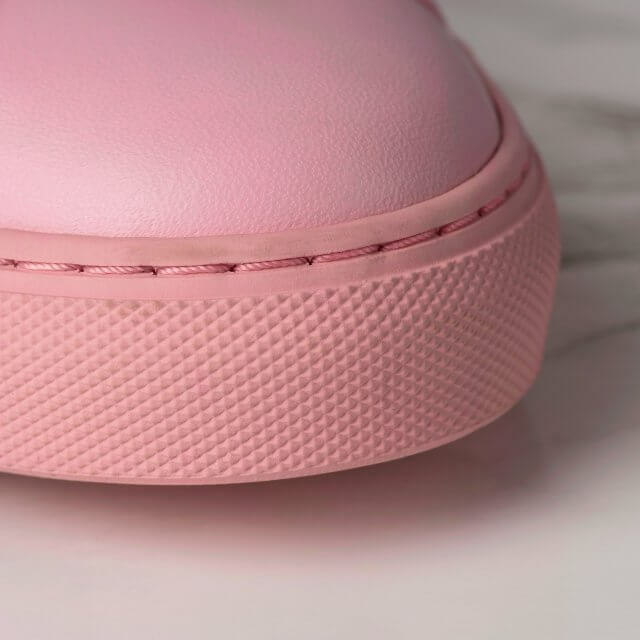 Production is planned to start in July and the first pre-orders are projected to ship in October this year. 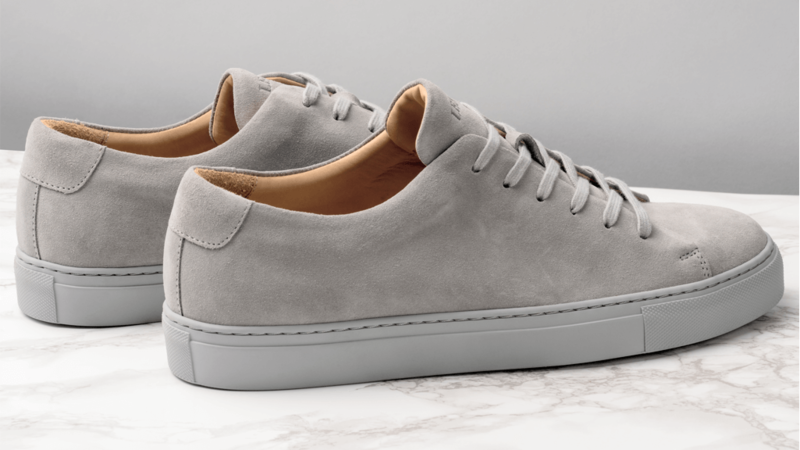 Head over to Indiegogo to pre-order your pair of luxury sneakers now.